Some people are happy to take pictures from the comfort of the sidelines. That's nice. But if you want to be part of the action, you need a camera as tough as you. 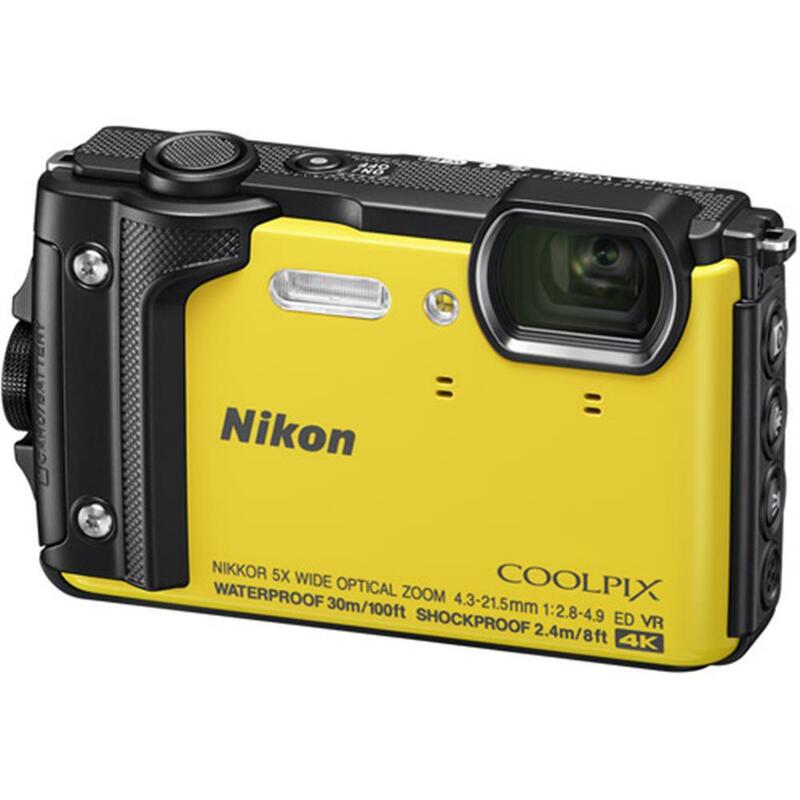 For those thrill seekers and action-hounds, meet the COOLPIX W300, a tough-as-nails camera designed for the extremes. 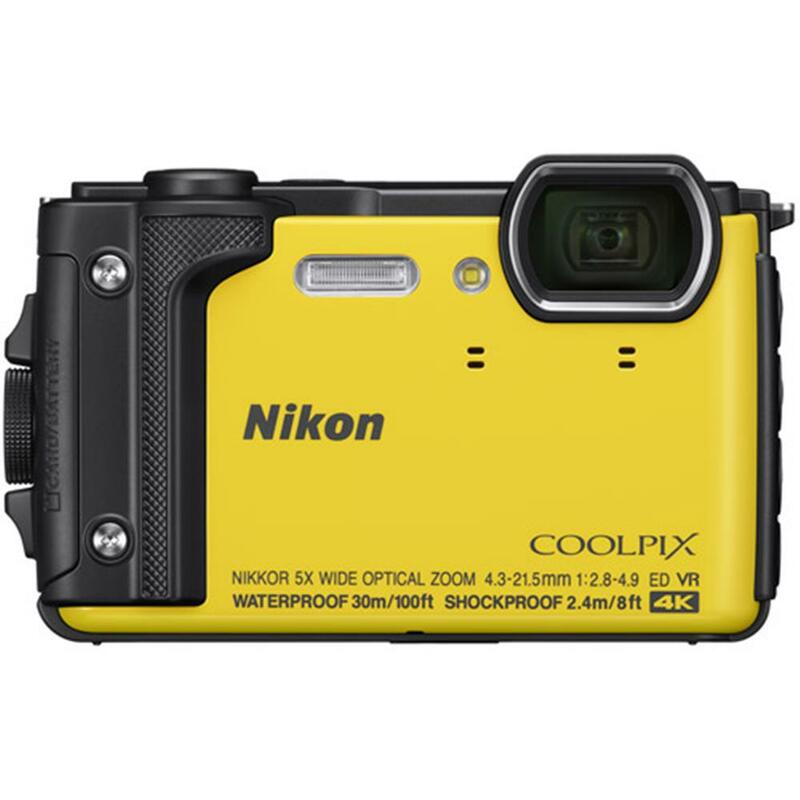 Waterproof, freezeproof, shockproof and dustproof, it captures 4K Ultra HD video, 16 MP photos, time-lapse movies and more in the harshest conditions. Bring it surfing, skiing, SCUBA diving, biking, climbing ... wherever your adventures lead. Use the built-in GPS, eCompass, altimeter, Wi-Fi and Bluetooth Low Energy to track and share every heart-pounding moment. Show the world what you're really made of. Take it snorkelling, SCUBA diving, fishing or just having fun in the pool. Can handle rough conditions, including drops from up to 2.4m high. Take it to the beach, the ball field ... any place that gets dirty. 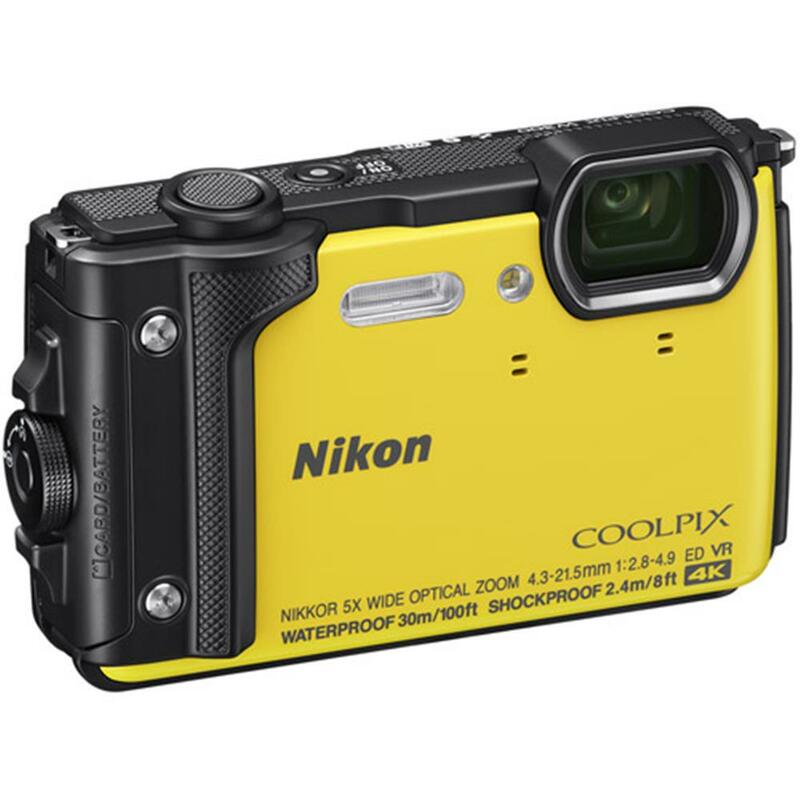 With the touch of a button, the COOLPIX W300 records 4K Ultra HD or 1080p Full HD videos with stereo sound. Combine your favorite clips into a 30-second compilation with background music and special effects using Short Movie Show - ideal for sharing online. Use Time-lapse recording to condense an hour of action into a 10-second sequence, or speed up time with a Superlapse video. You can even shoot stills while recording video. 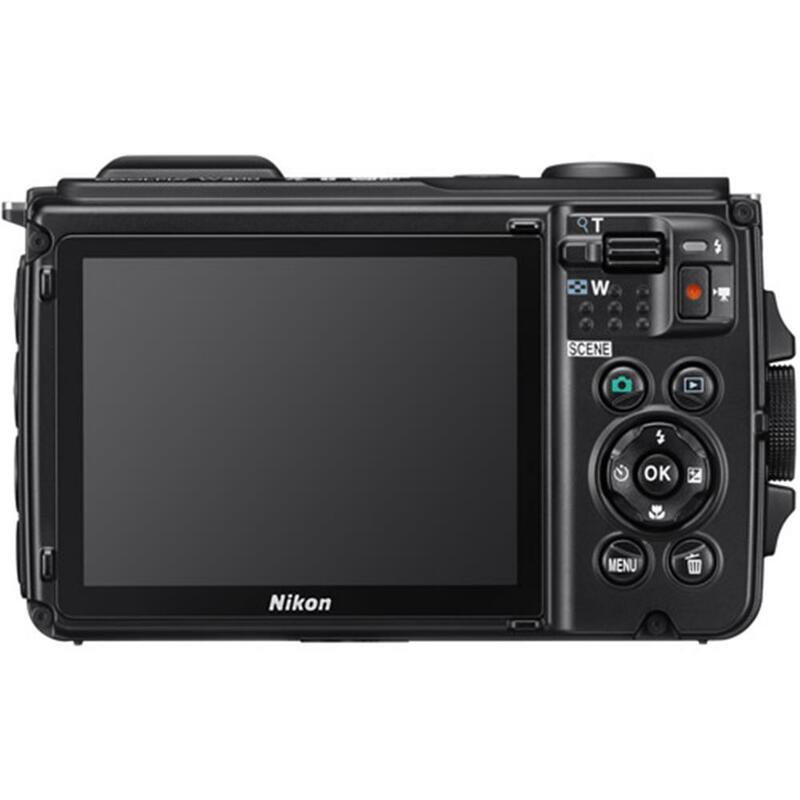 The camera also features VR during movie recording (5-axis hybrid: lens-shift type and electronic type) and AE lock is now available when shooting underwater video. *Not all video features are available when recording in 4K UHD, please refer to the owner's manual for details. 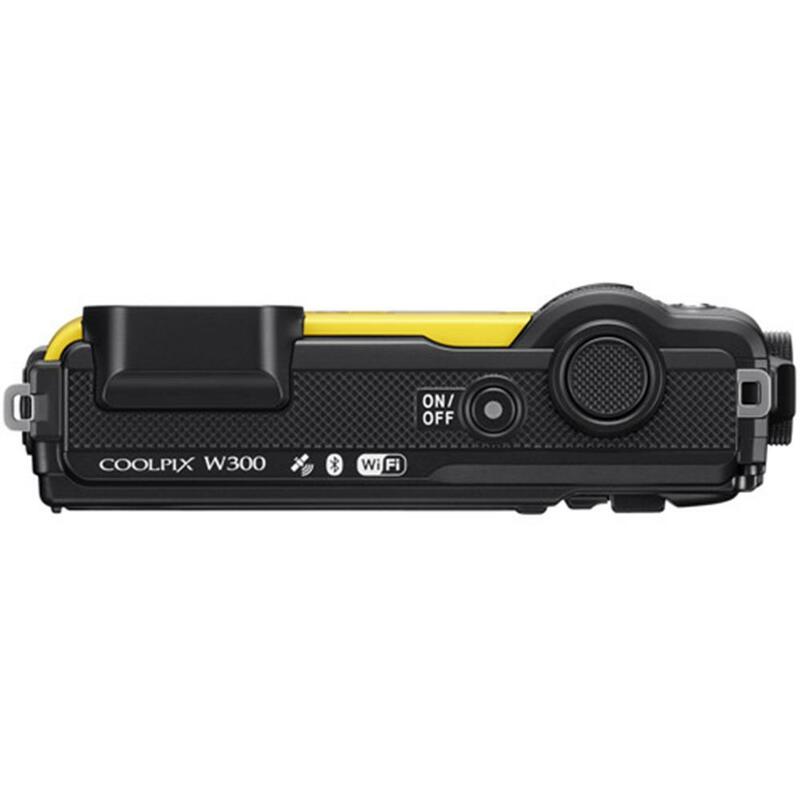 Easily track and view your course, steps taken, altitude, depth - even atmospheric and water pressure - with the COOLPIX W300. 25 sec. to 1/4000 sec. 2 , 5, 10 sec.